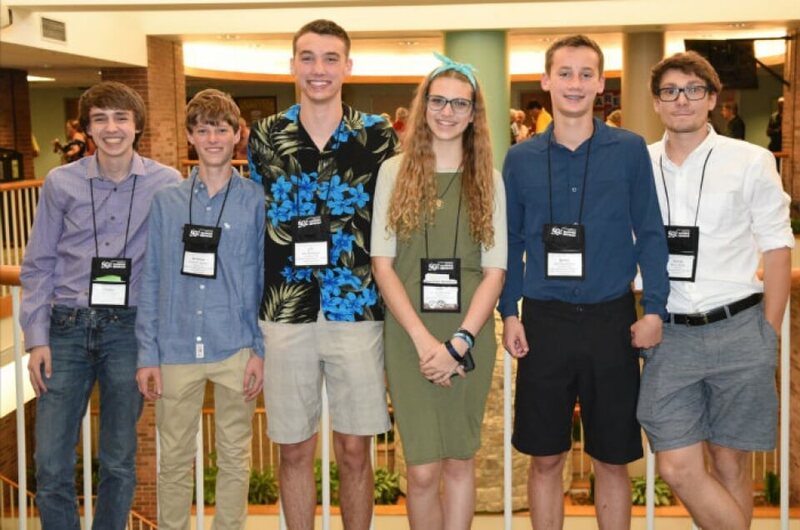 Summer Seminar, is a once-a-year opportunity for numismatic learning and camaraderie that offers students a varied selection of week-long courses designed for discovery or continued study. For many students, Summer Seminar is a life-changing event; it has catapulted the careers of several of the nation's most respected collectors, authors and dealers. For over 40 years, Summer Seminar has featured classes to suit virtually every collector's hobby needs. Most importantly, everyone attending Summer Seminar shares a common trait: a passion for numismatics. Below is a list of scholarships offered by various clubs throughout the nation. Criteria- YN: Must be a CSNS member for 1 year. Adult: Adult- Must be a CSNS member for 3 years. This scholarship is in memory of Charles O. Browne, one of the great instructors of the Advanced United States Coin Grading and Problem Coins class at Summer Seminar. The scholarship will be awarded to students, ages 15-25 taking the Advanced United States Coin Grading and Problem Coins class offered session 2, June 22-27. Applicants must be an ANA members, age 15-25. Applications may be typed, but the applicant must personally complete the application and one-page essay. Criteria- Must be a junior member of F.U.N (ages 14 to 21). Criteria: Awarded to those attending the "Art of Engraving" class. Criteria- YN: Must be a member of MCCA age 13 to 22. Adult: Must be MCCA member age 23+. Criteria- Applicants must be a member for three years. Qualified OHNS members must submit, in writing, why they want to receive a scholarship and mail to Bill Fivaz. Deadlines for application are printed in Bo Tales (OHNS club newsletter). Criteria- YNs between the ages of 13-22. Criteria- YN: Must be a PNNA member age 13 to 22. Criteria- Must be a member of the Palm Beach Coin Club. The deadline is December 31. Criteria: Must be an ANA member age 18 or over. Criteria- Scholarship is for those interested in attending the "Collecting and Investing in Morgan Silver Dollars" course during Session 2. Criteria- Must be a member of the TNA for at least two years. Winners from the last two years are not eligible to win. Criteria- A WIN member for at least one year.